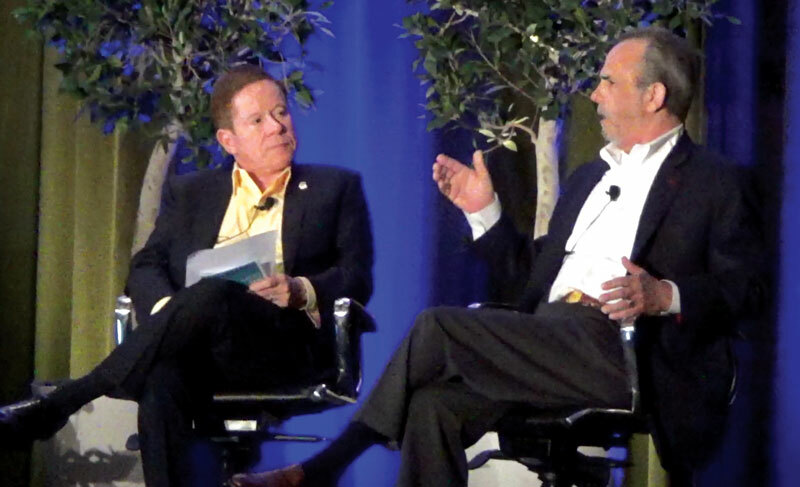 LOS ANGELES—The view of the lending landscape at the 28th annual Meet the Money National Hotel Finance & Investment Conference, held here at the Hyatt Regency Los Angeles International Airport, was one of optimism with a healthy dose of caution. Conference organizer Jim Butler interviewed Trump Hotels’ Eric Danziger. 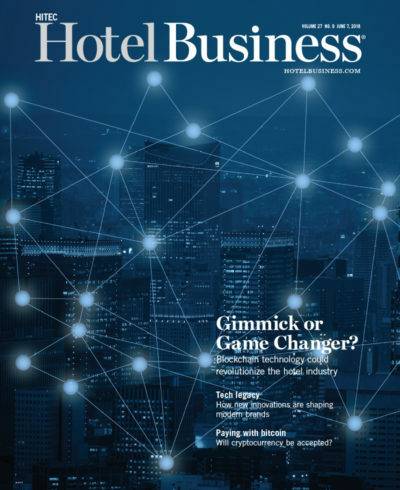 Butler also had a one-on-one interview with Eric Danziger, CEO of Trump Hotels, on a range of topics, from growing up in the hospitality industry to running a company with a very polarizing name, to the challenges facing the industry. One of those major challenges is attracting top talent into hospitality. 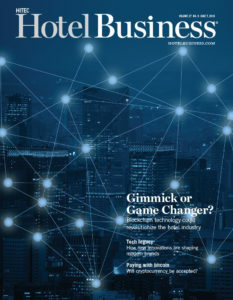 “I don’t care if it is a 100-room hotel, 200-room hotel or 2,000-room hotel, this is the business of hospitality,” he said. “It is a piece of real estate, but it is the business, which is executed with great pride and service. That has to be provided by employees—both hourly and management—that are motivated, excited, thrilled and truly service-conscious, and we don’t have a lot of those anymore. Here you talk about all this growth, but it needs to be staffed, not just by a body, but by great, capable, competent, enthusiastic people. “So the challenge to me is to continue to be a successful business enterprise, you better find great people, make this an appealing business for them, make great career paths for them, recognize them, reward them, respect them and create this as an industry of great choice,” he continued.